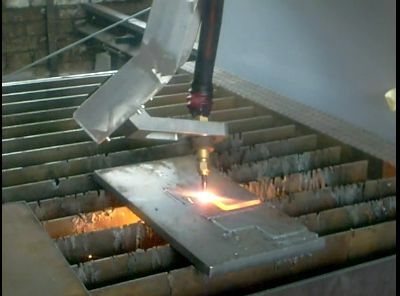 Oxy fuel CNC bevel cutting. 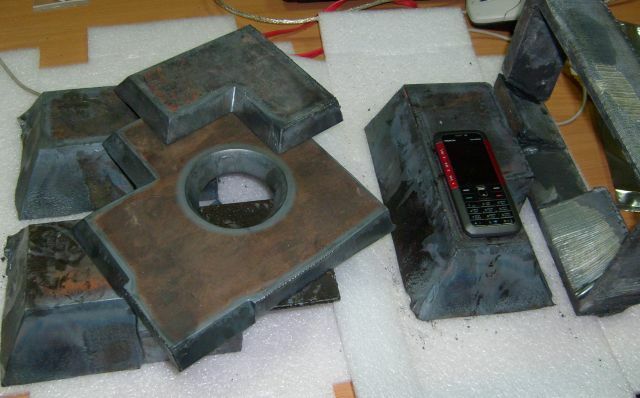 Here are samples of oxy-fuel bevel cutting with bevel cutting rotator. In articles in this area you can find other pictures and movies with CNC bevel cutting.